Want to win a Visa gift card? 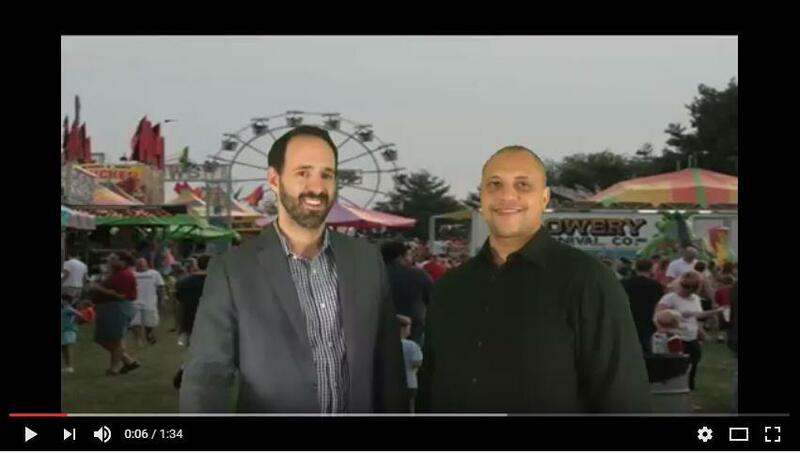 Watch The Sean Z Team at USA Mortgage’s video and find out how to win, weekend events and the tip of the week too! Watch the video for details.